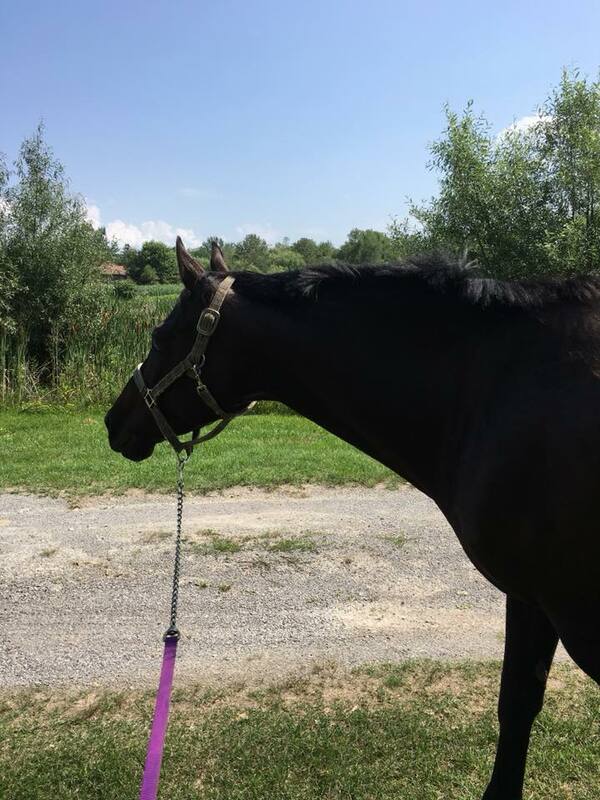 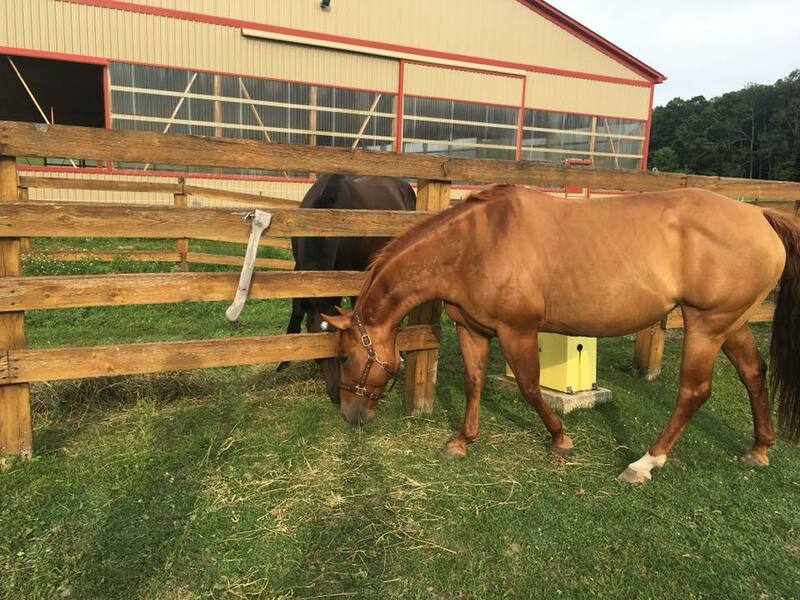 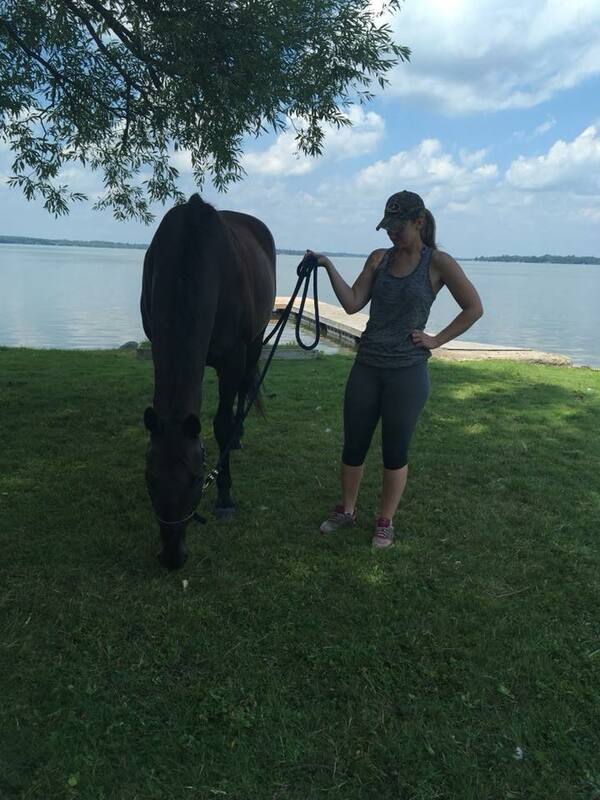 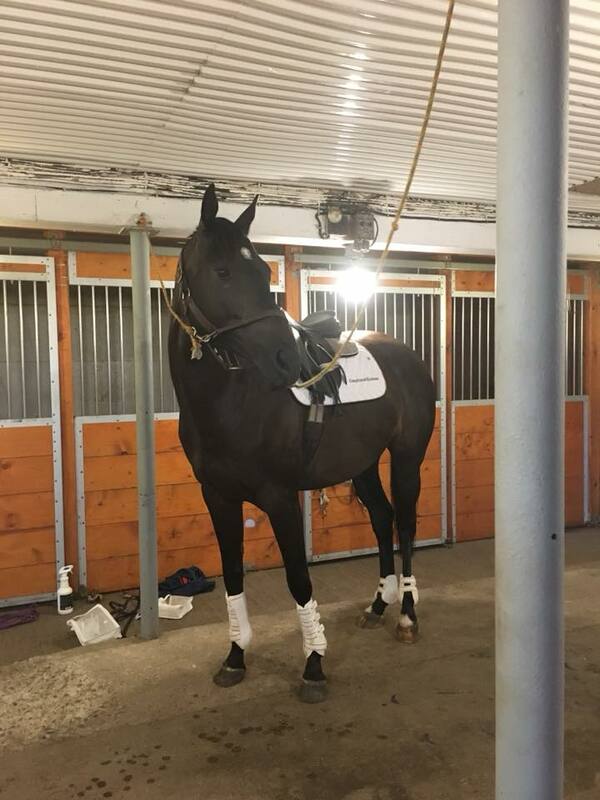 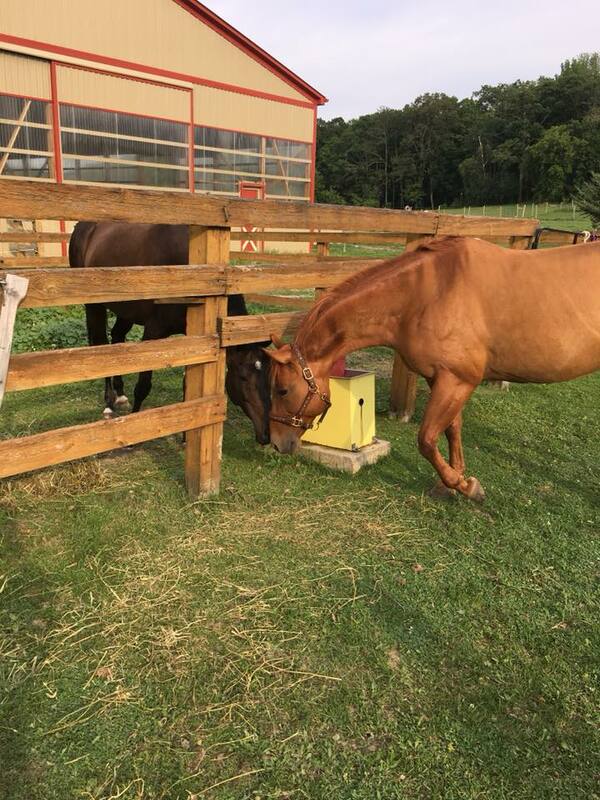 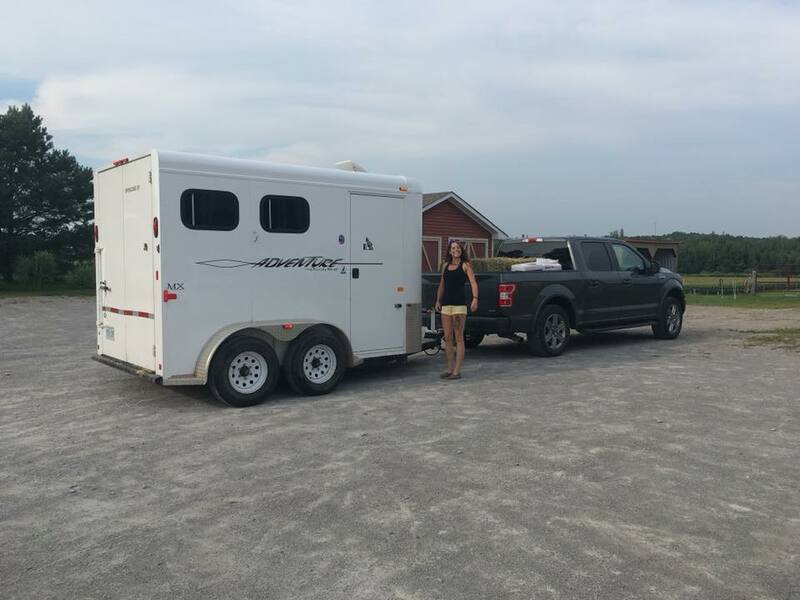 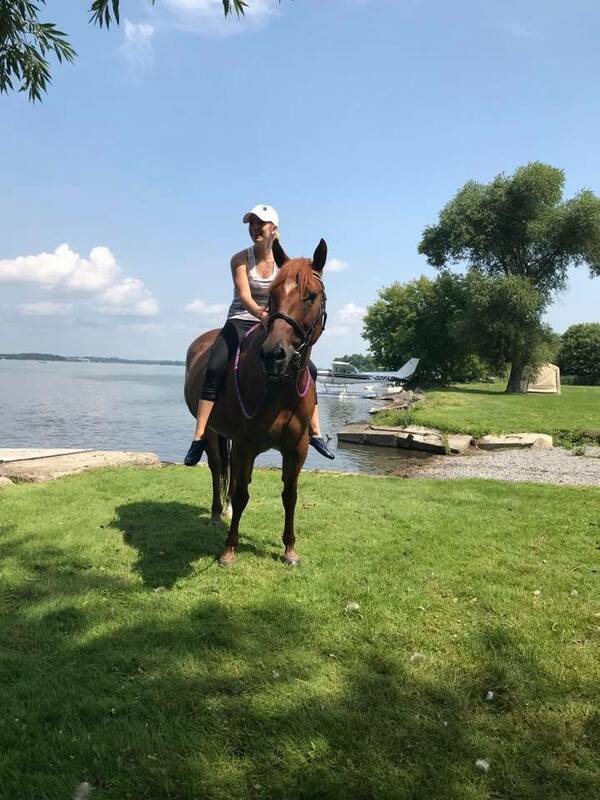 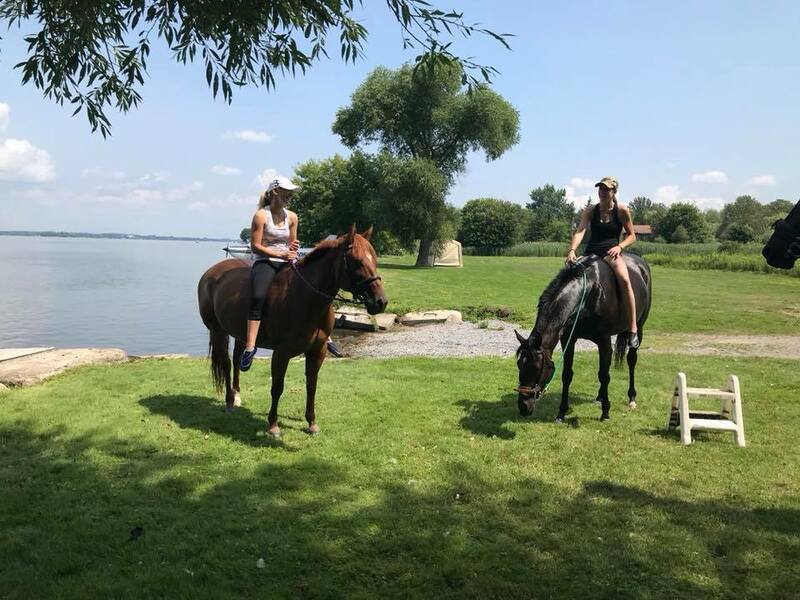 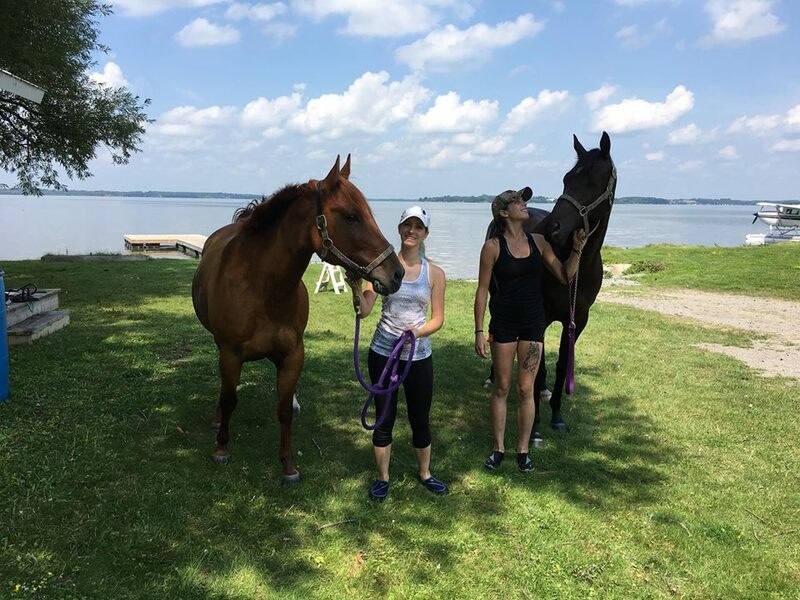 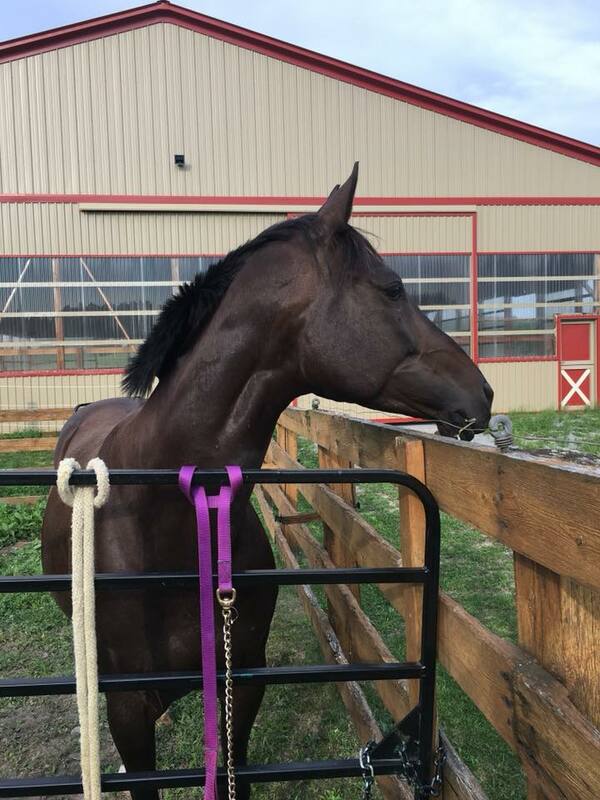 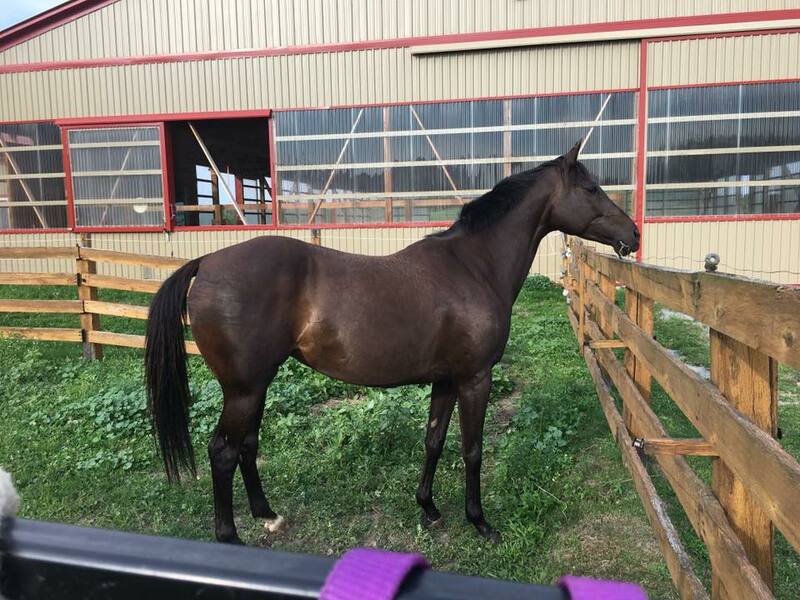 Britt took Remy for three days to Clarington to spend some time with Britt’s Friend Kristin and their horses! 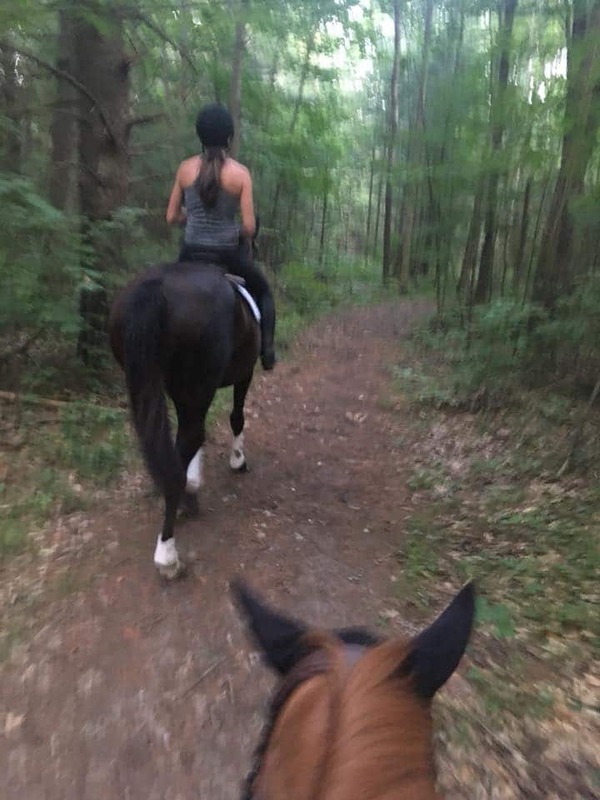 The trails and obstacle course were so much fun and Remy handled them wonderfully. 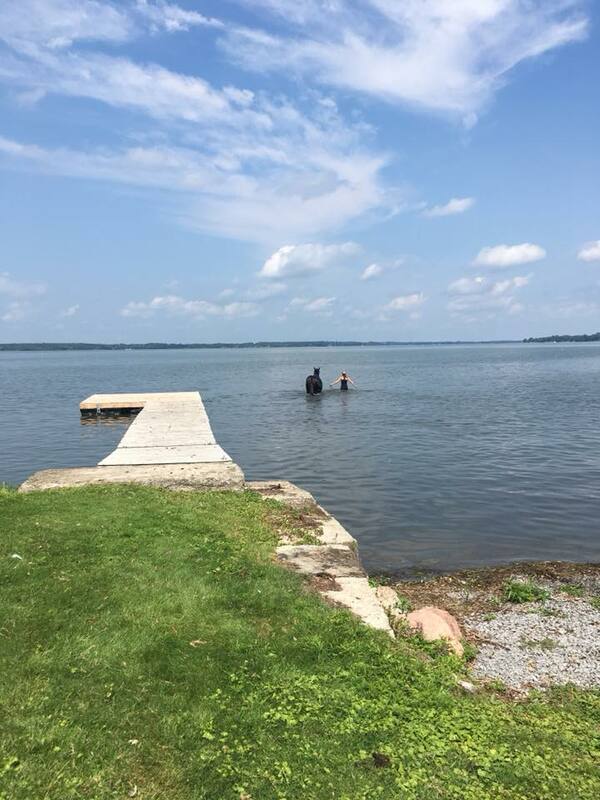 We took them swimming on Saturday and they went so deep they were actually swimming in the lake! 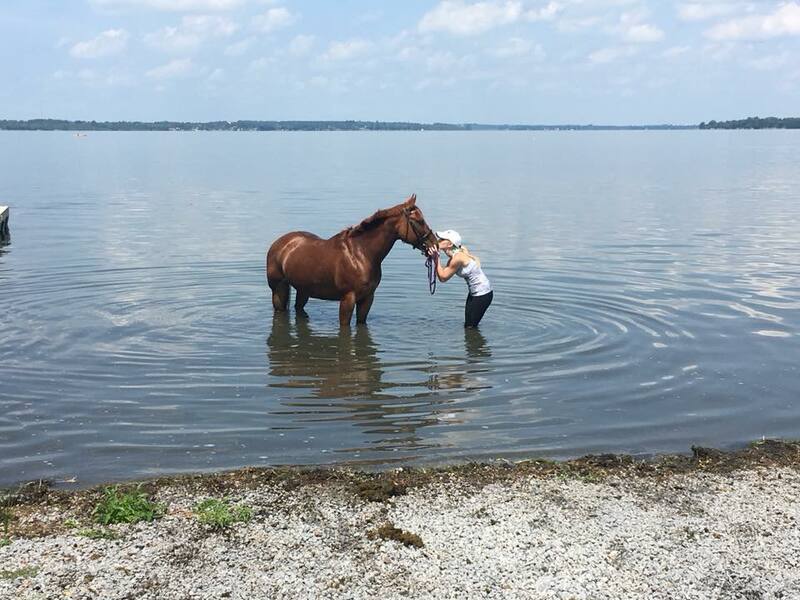 I have always waned to go swimming with my Remy and it was so much! 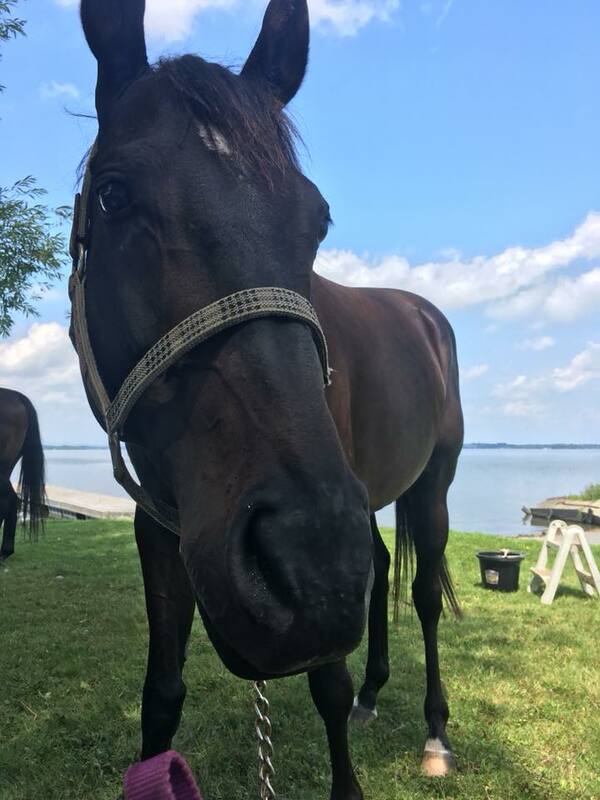 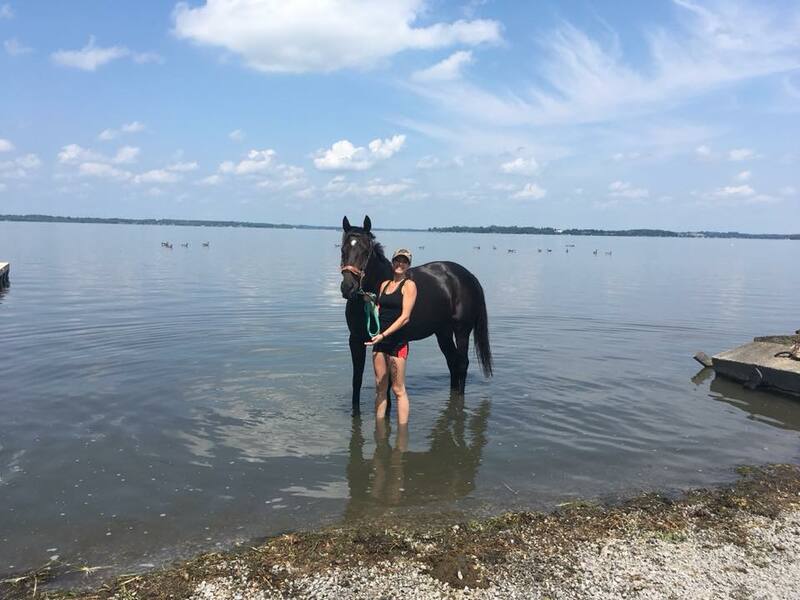 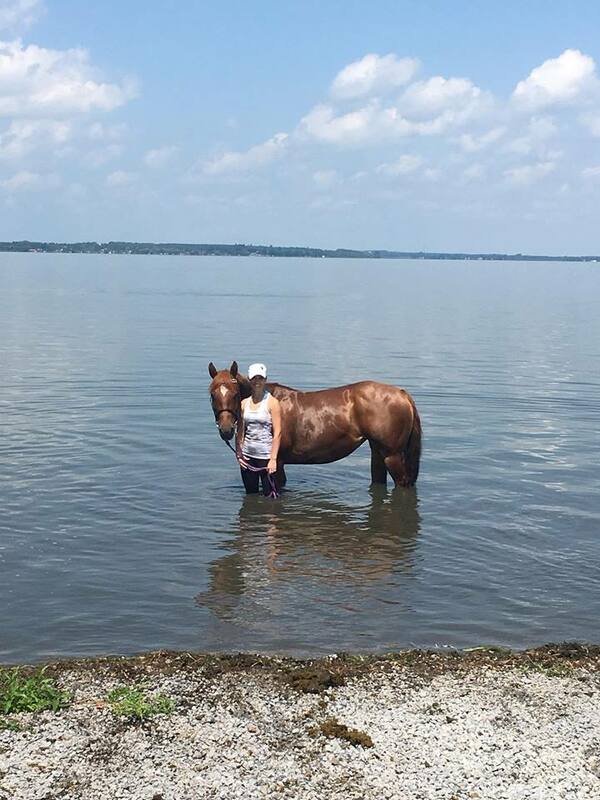 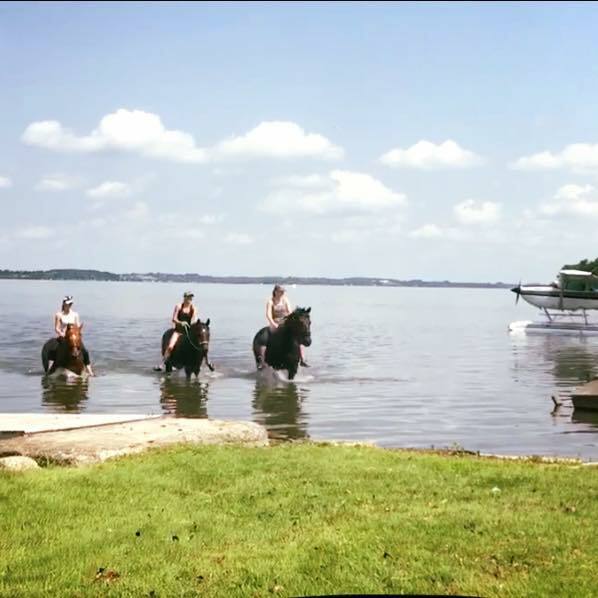 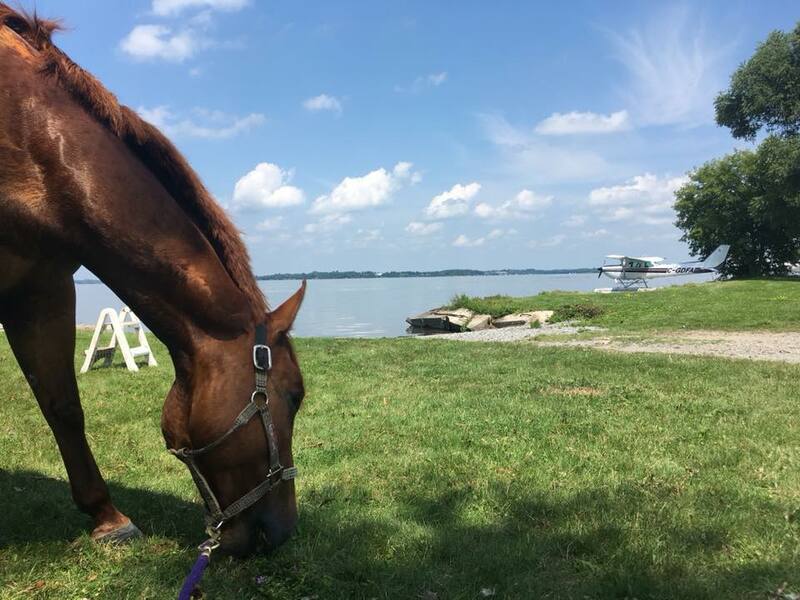 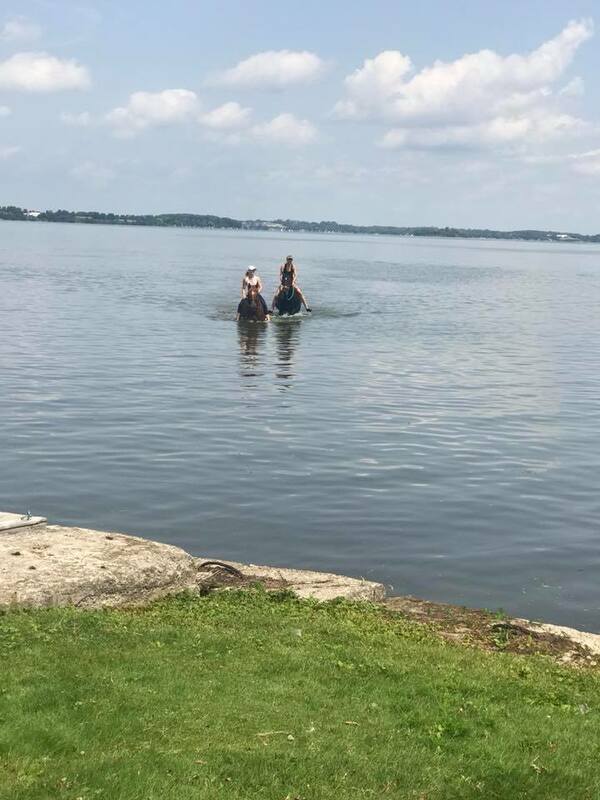 We’ve decided we will do an annual horse swimming adventure!